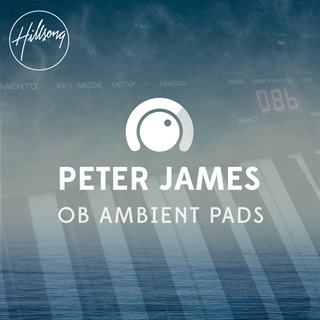 This Ambient Pad Bundle was created using my favourite OB6 pad setting through my BigSky reverb pedal. This OB6/BigSky combination was used a lot on the recently recorded Hillsong album 'Let there be Light' so I wanted to make it available in a format that anyone can use. The bundle comes with 2 different Ambient Shimmer sounds that were recorded in each key for variety and flexibility.